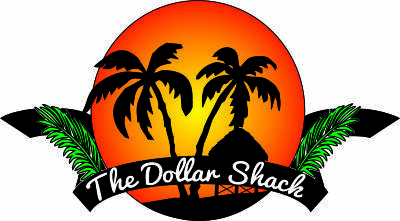 Bradenton Dollar Shack is your locally owned variety store. We have a complete selection of value priced items and a friendly staff that will make our store, your store! In today's world, it is more important than ever that you find the everyday things you need at a great value. At Bradenton Dollar Shack we help you do just that. With everything from greeting cards to houseware items, candies, spices, reading glasses, holiday specific items and so much more, we provide you with great items at a great value. Our store is locally owned and staffed with friendly folks that will help you find what you need and make your visit a great one. With our customer-driven approach to retail we deliver quality products that are based on our customers needs. We carry those items that you just remembered you need or those items that you may not have thought of. Many of our items are recognized name brands and our variety of items is vast. If you don't see what you are looking for, just ask. Our staff is always ready to help!